Wheat harvest is in full swing near Patterson, Washington, July 18, 2012. The trade war with China is making life difficult for many farmers across Washington state. 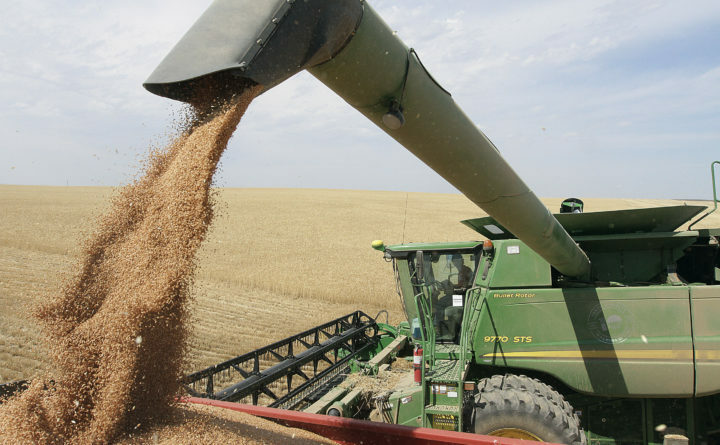 Washington State stands to lose $480 million in agricultural exports to China because of retaliatory tariffs, according to the state Department of Agriculture. Associated Press writer Christopher Rugaber contributed to this report.